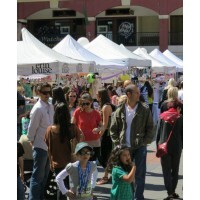 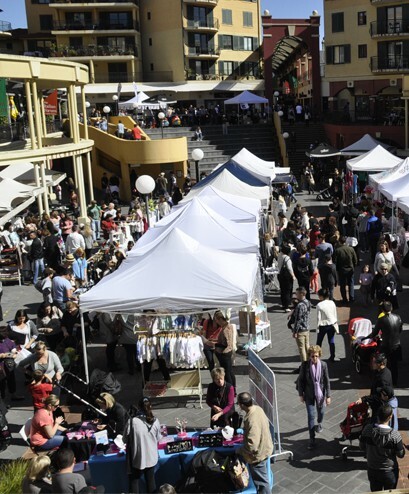 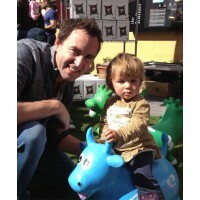 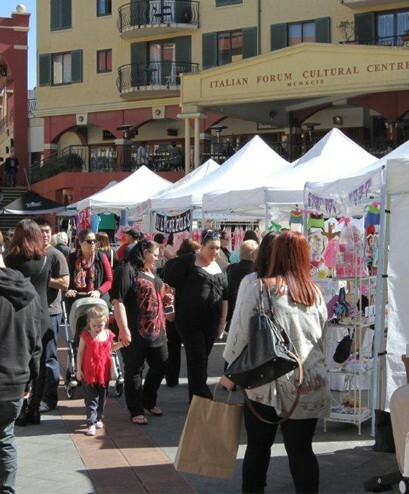 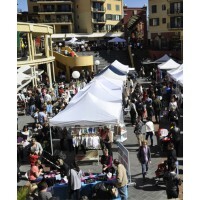 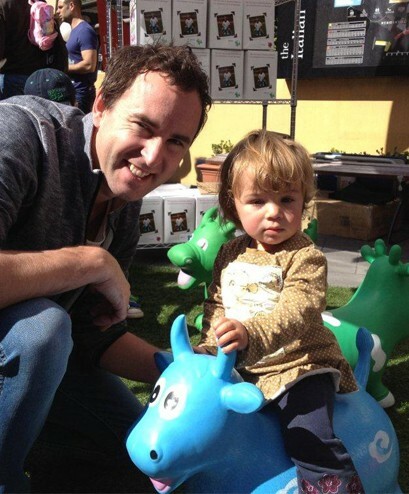 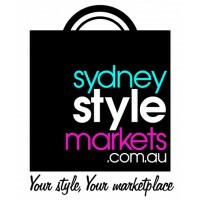 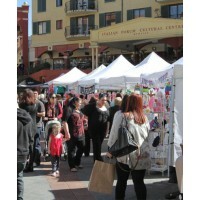 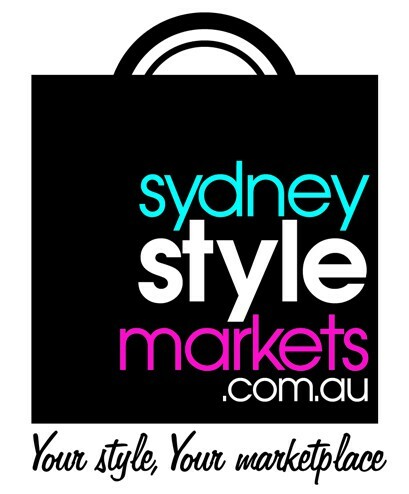 Sydney Style Markets along with The Italian Forum Leichhardt makes a perfect great day out for the whole family with amazing stallholders ranging from fashion, homewares and accessories along with free facepainting, temporary tattoos and jumping castle for the kids between 11am – 2pm. 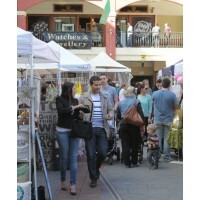 After some pre-Christmas shopping why not have lunch or afternoon tea at one of the many cafes or restaurants. 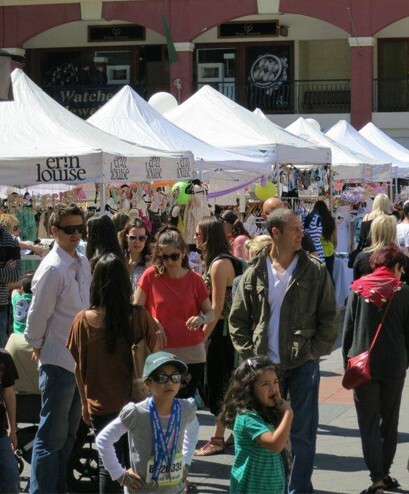 It’s an event you don’t want to miss! 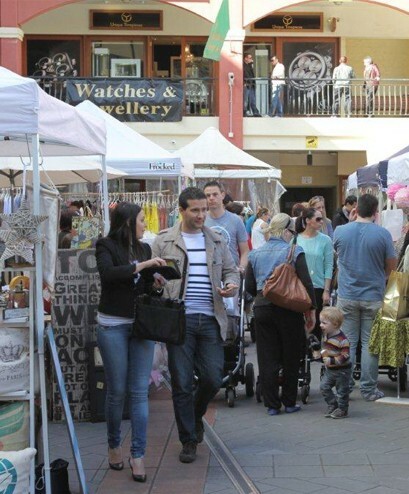 Don’t miss our Christmas market on Sunday 16th December with Santa’s arrival and free gifts and entertainment for the kids.